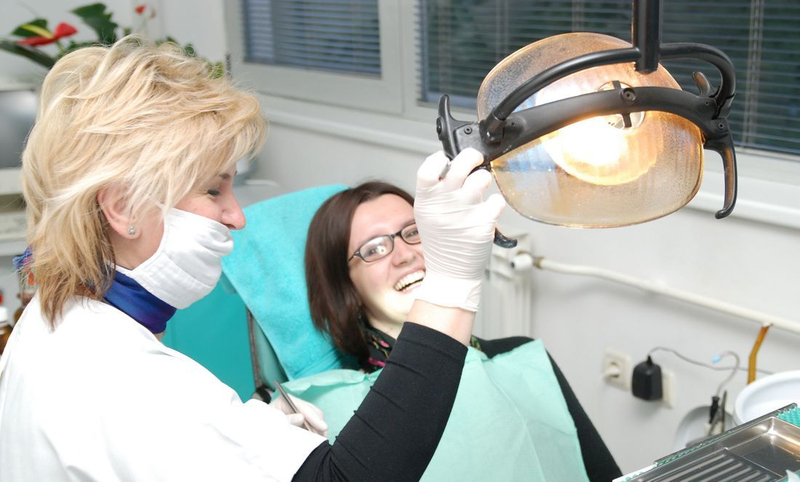 Cosmetic dentistry includes several dental treatments, like, fillings, crowns, veneers, whitening and more, the aim of each of these treatments is to enhance the beauty of your smile. 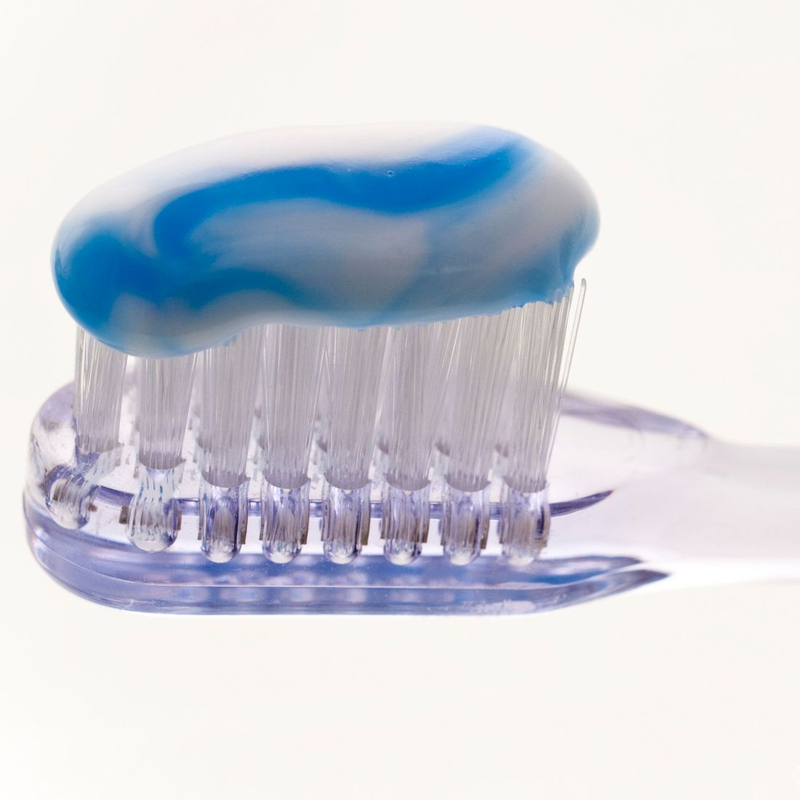 Replacing missing teeth is essential in supporting your long term oral health, missing teeth can lead to secondary dental health concerns with lasting impact on your health and quality of life. The latest technology give you a way to straighten your teeth without the hassle of bulky metal wires and brackets. 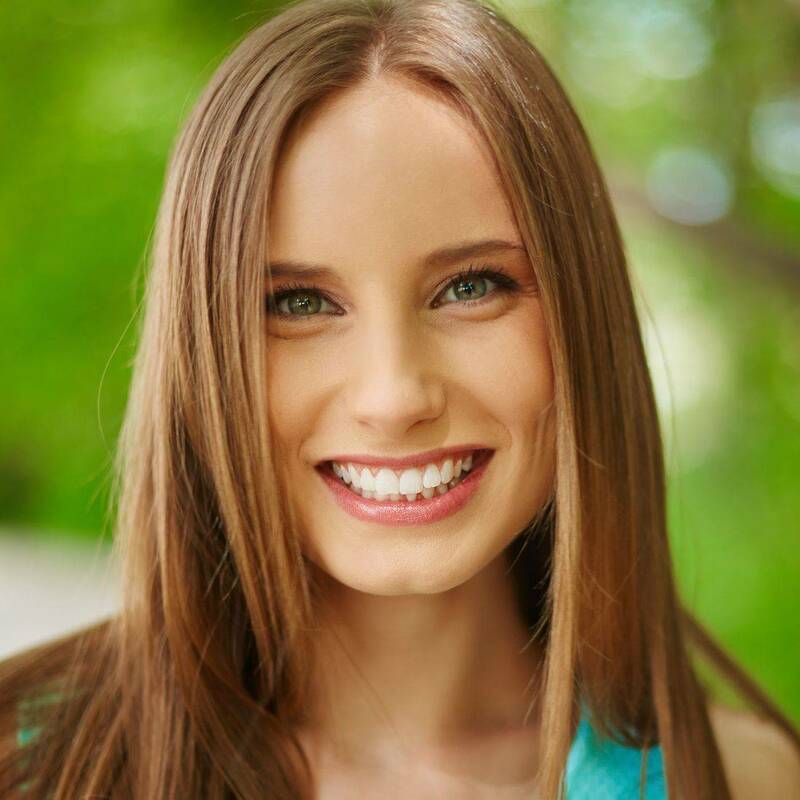 Invisalign® clear aligners are the clear way to realign crooked teeth. 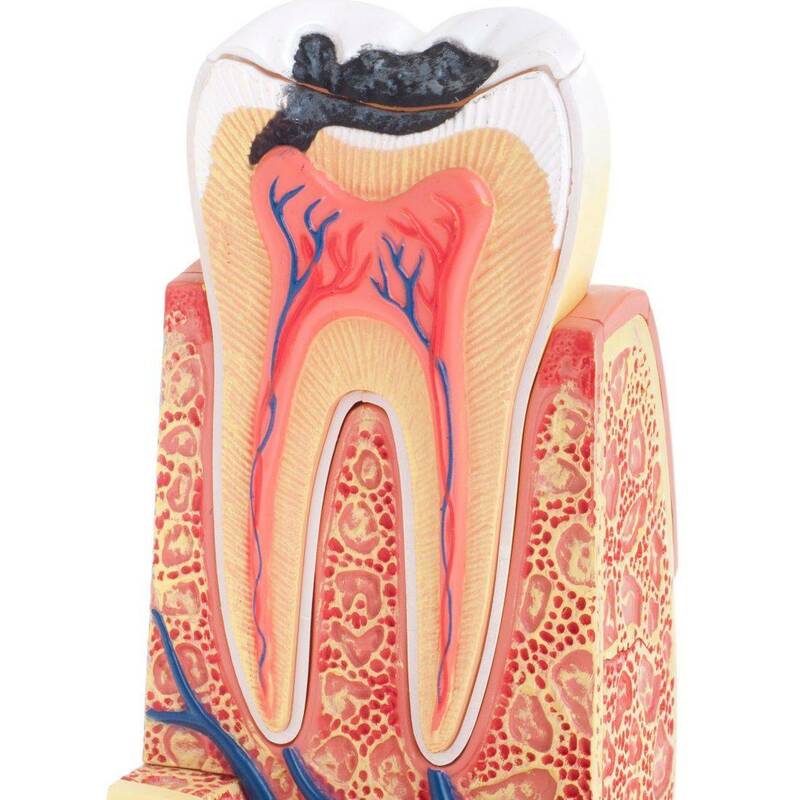 Cavities, cracks or flawed fillings that have been neglected can cause bacteria to reach the dental pulp – the part that is in the center of the tooth – and infect it. 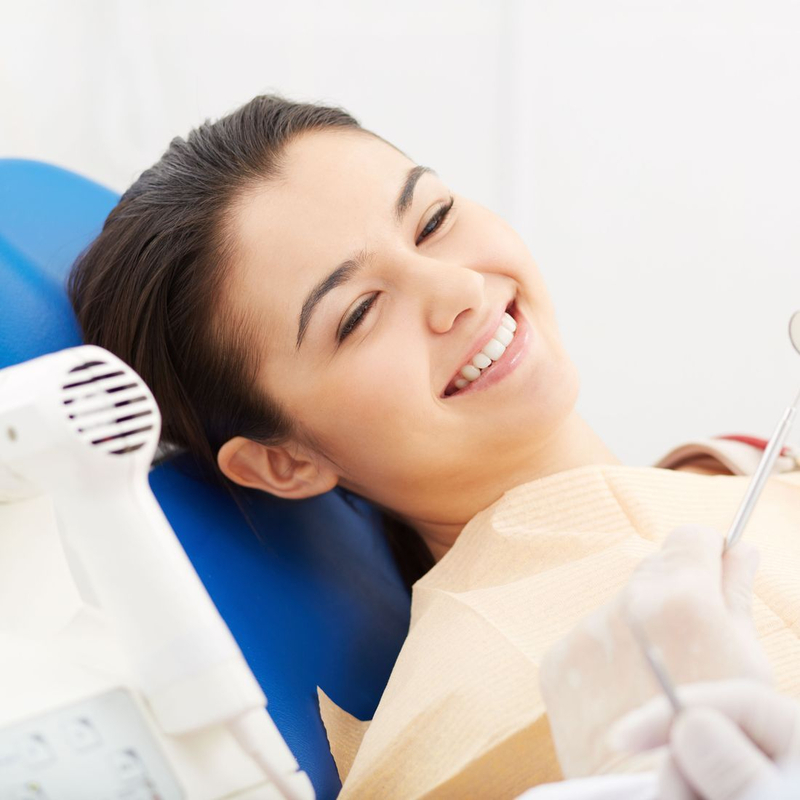 Your wisdom teeth can cause cavities, gum disease, cysts, and other problems, which is why our team provides wisdom teeth removal. 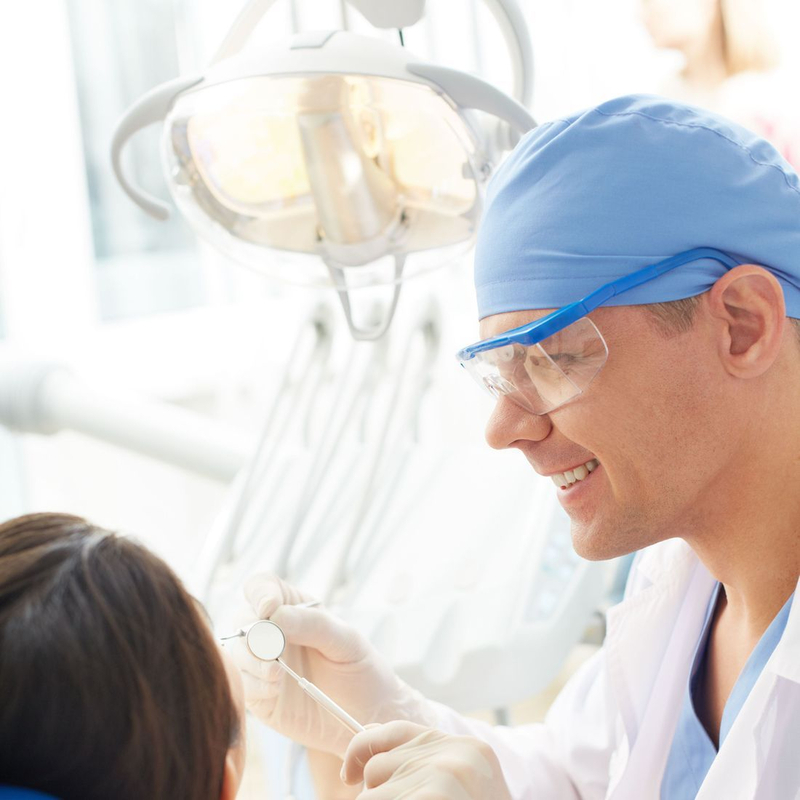 Our preventive care program is the foundation for our dental office. Each patient who visits our office receive a comprehensive evaluation and personalized treatment plan. 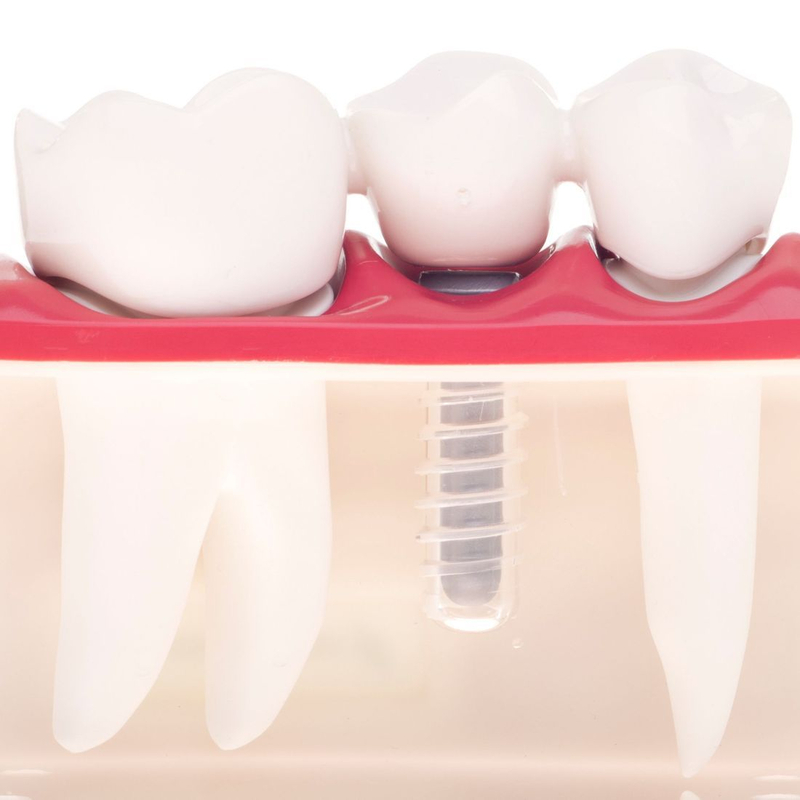 We are devoted to restore and enhance the natural beauty of your smile using conservative, state-of-the-art procedures that will result in beautiful, long lasting smiles!